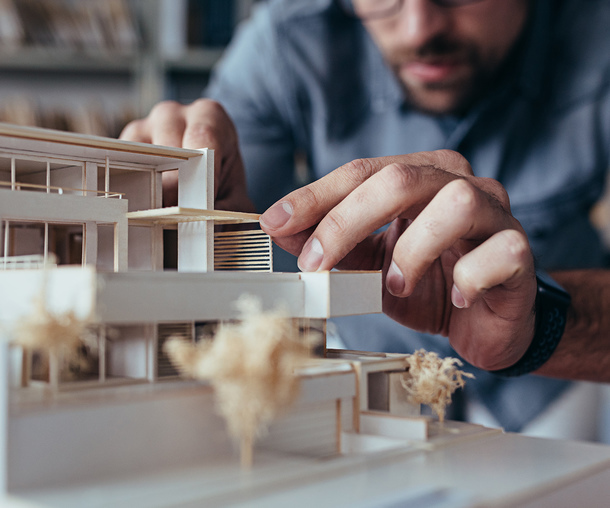 Cranford Design Architectural Services is an experienced team based in Yateley, providing architectural design services, including planning applications and building regulation submissions. 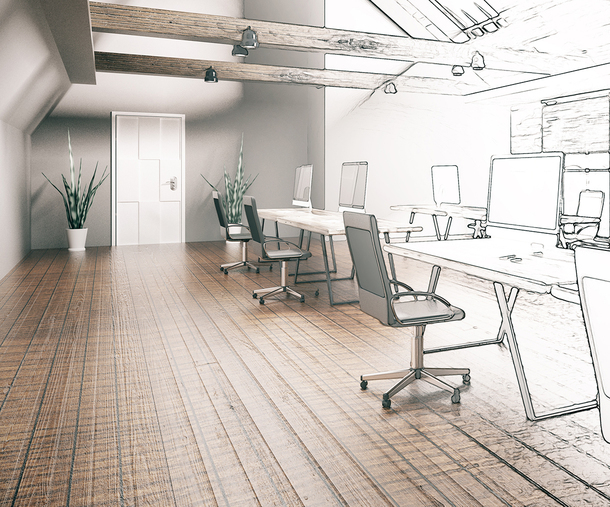 Our team can help you realise your design goals and bring your project to life. With over 20 years experience, we will work closely with you on your project and offer advice on all aspects of the design process. 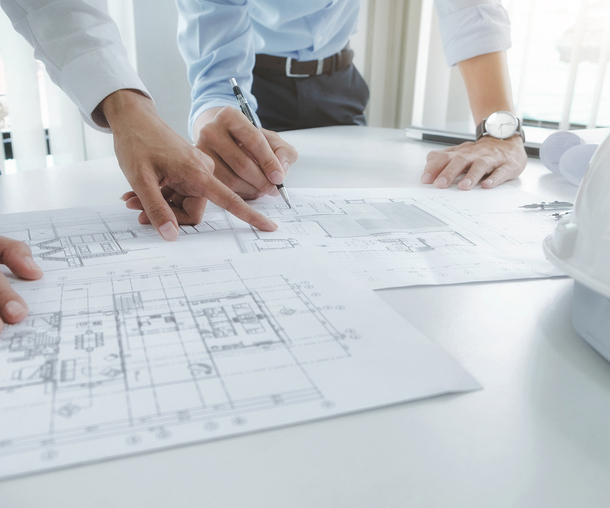 Our bespoke architectural services will take you from conception to completion, and we can also complete the documentation for your design project. 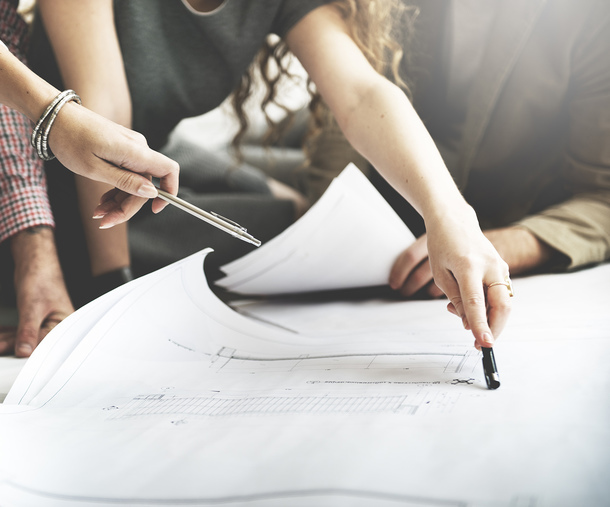 Your project begins with an informal meeting to discuss what can and cannot be achieved within your budget, timescales and existing building regulations. We work on all domestic and commercial projects ranging from garage and loft conversions through to house extensions, refurbishments, remodelling, new houses, flat conversions, shop and office applications and listed buildings.